Begining October 1, 2017, Dr. Paul Roe, DDS has joined Dr. Heyamoto in practice. More accurately, Dr. Roe has purchased the practice and Dr. Heyamoto is working as his associate two days a week (Tuesday and Wednesday). 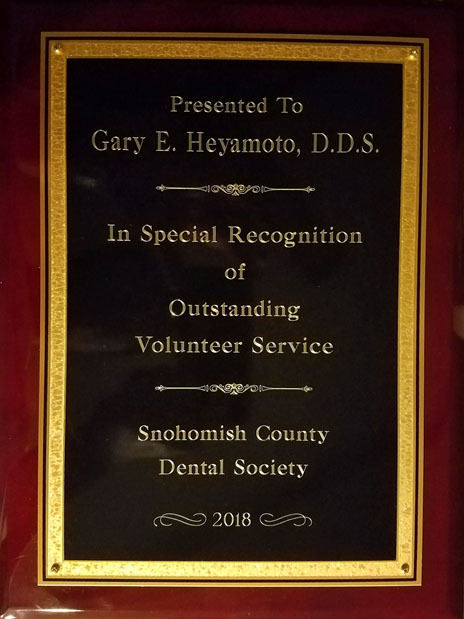 After 37+ years of full time practice, Dr. Gary has decided to cut back in order to devote the majority of his time to "giving back" by volunteering in educational projects. 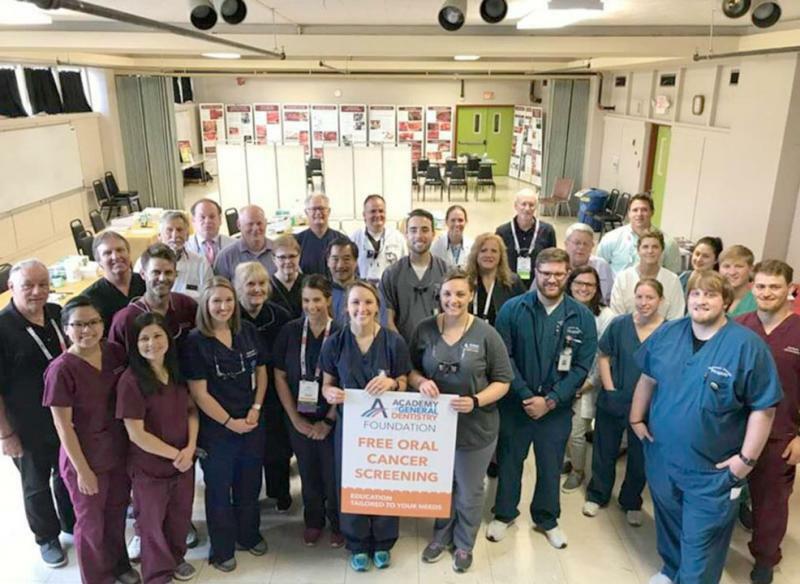 Dr. Heyamoto has begun working with the American Cancer Society on an Oral Pharyngeal Cancer﻿ campaign to bring awareness and, hopefully, prevention of ﻿this deadly disease. The HPV vaccine is available for adolescents and is crucial in immunizing against many HPV diseases, among them the two associated with oral cancers. He is part of task force developing educational/teaching materials for both the public and health care providers in a pilot program for our state. Eventually, these aids will be used nationally. 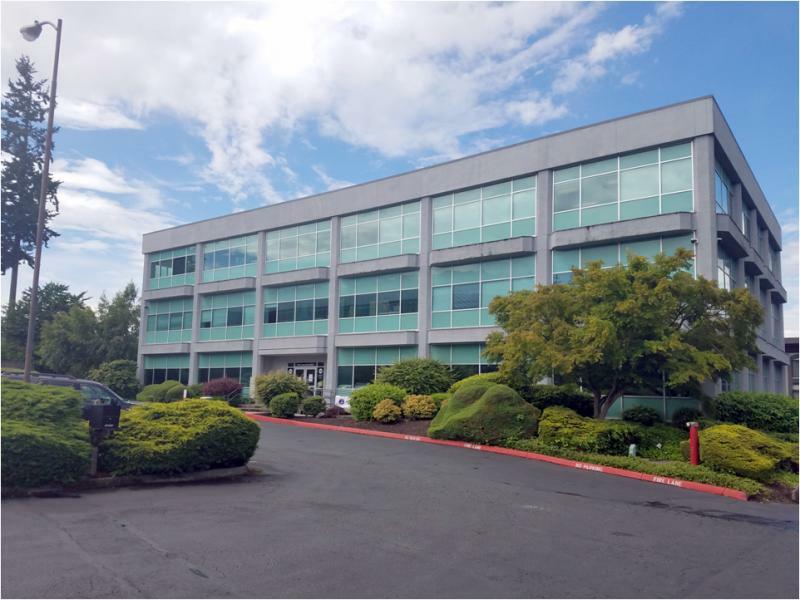 Since 2015, Dr. Heyamoto has been involved in establishing a dental learning center at Angle Lake near Sea-Tac International Airport. He has served as chairman of the continuing education of the WA AGD for the last decade so operating out of their own center is an extention of a dream. In 2016, a decision to construct and operate a clinical teaching facility at the center was made by the WA AGD Board of Directors. 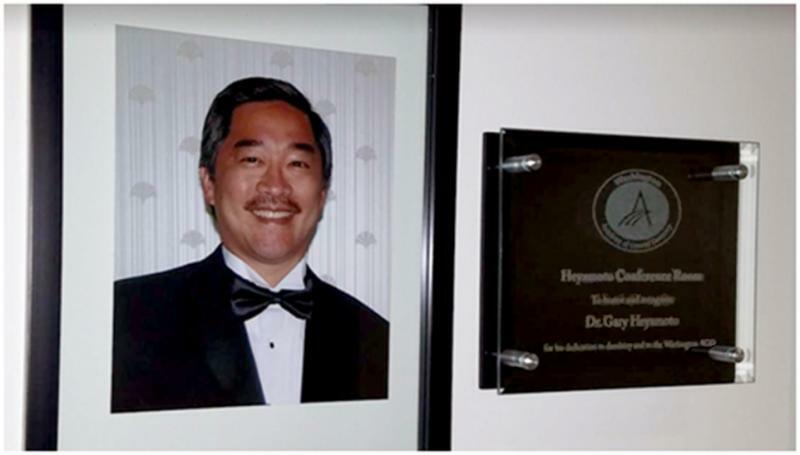 Dr. Heyamoto will devote his time and energy into designing, building and directing this new clinic (as well as continuing to serve as Chair of Continuing Education). The time to embark on these new endeavors was made by cutting back to half time. 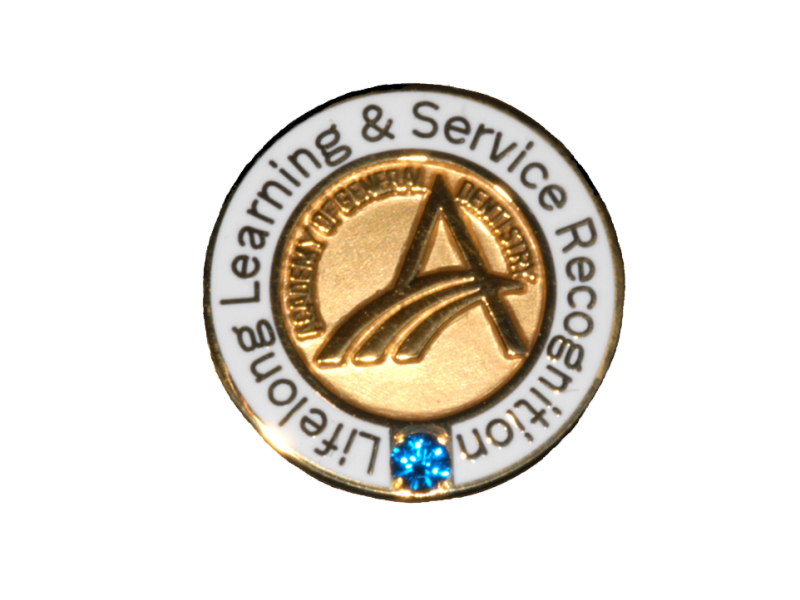 "Let me assure you that our practice is continuing to provide quality dental care. It took some time but I finally found someone qualified and caring to practice alongside. I'm positive you'll agree with me once you meet Dr. Roe." 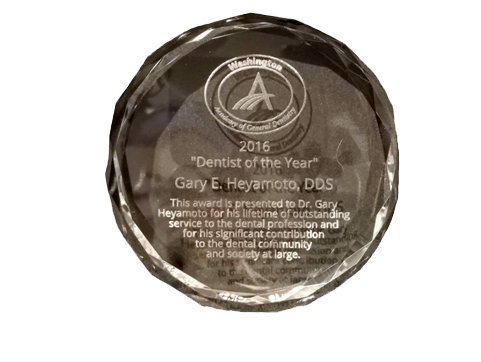 Dr. Roe was selected among many dentists looking to partner with Dr. Heyamoto. Dr. Roe has 18 years experience. 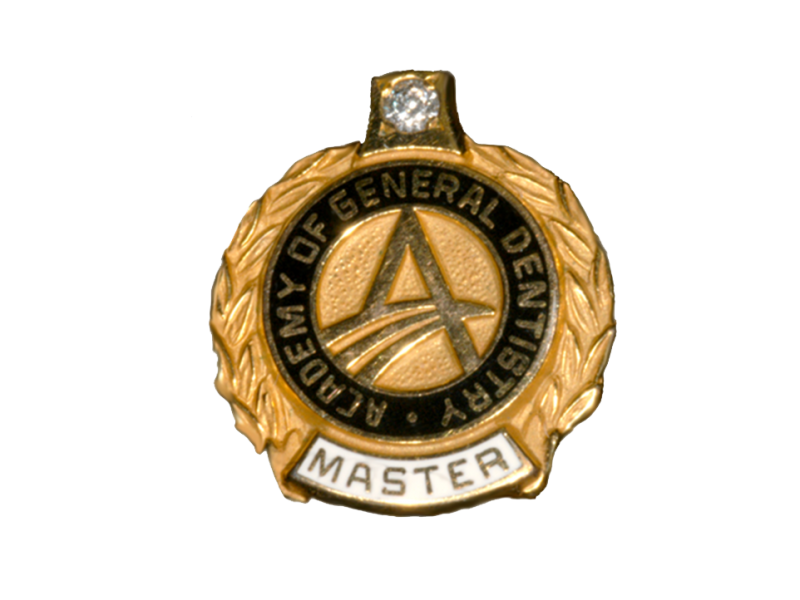 He graduated from the University at Buffalo School of Dental Medicine before completing a dental residency at the Naval Dental Center in Chicago.